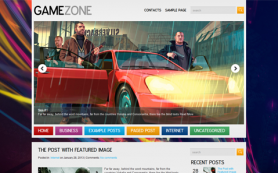 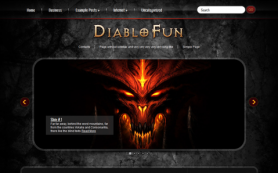 GameWorld is a premium free WordPress theme for gamers. 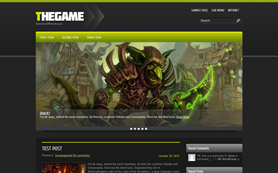 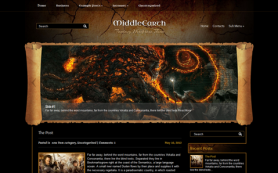 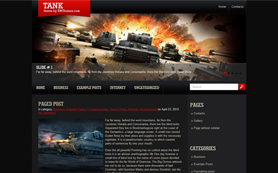 The theme is perfect for those who love to share gameplays and create online-tutorials for various games. 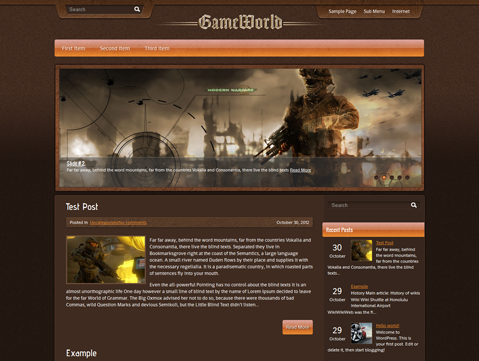 As its name suggests, GameWorld is a comprehensive online solution for gaming and arcade WordPress themes. 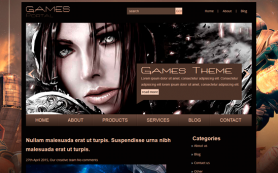 The chocolate brown color of the theme is distinct and makes the design exceptional as well as functional. 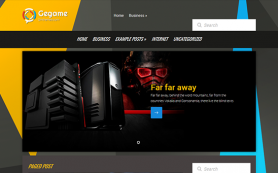 The theme is packed with number of features and customization options that you can explore by downloading it. 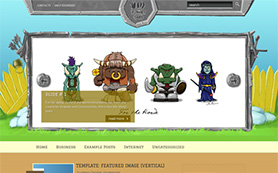 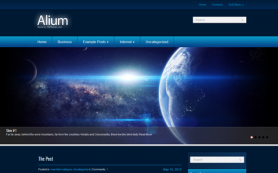 Get an ad-free version by purchasing the theme.